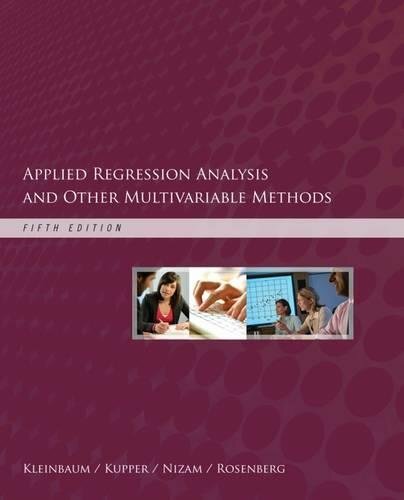 1285051084 -This bestseller will help you learn regression-analysis methods that you can apply to real-life problems. It highlights the role of the computer in contemporary statistics with numerous printouts and exercises that you can solve using the computer. The authors continue to emphasize model development, the intuitive logic and assumptions that underlie the techniques covered, the purposes, advantages, and disadvantages of the techniques, and valid interpretations of those techniques. Available with InfoTrac Student Collections http://gocengage.com/infotrac.